All Saturday rentals April - October are for FULL DAY ONLY. Each additional hour will be $100. 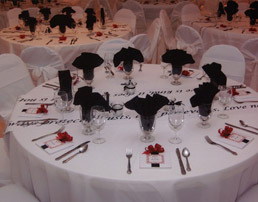 An additional 2 hours is included before the event for setting up and decorating. Each additional setup hour is $50. An additional 60 minutes is included after the event for tear down and clean up. 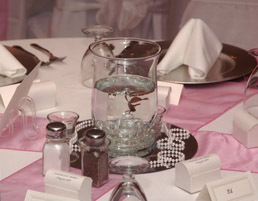 If additional setup time is needed the day before your event, a $250 charge is incurred (6 hours maximum). The rental is for the hall only. No access to the Irish Club Members Only area. A $300 security deposit is due at the signing of full contracts. The deposit is in addition to, not part of the rental payment. A $150 security deposit is due at the signing of half day contracts. The security deposit will be returned within 14 days following the event provided all rules contained in the contract are followed. Full payment of the fee is due 60 days before the event. There will be NO refunds of the deposit if the event is cancelled.